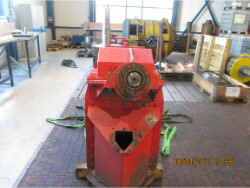 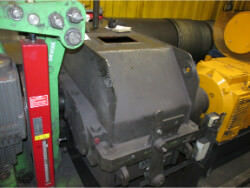 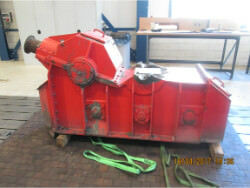 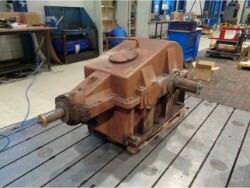 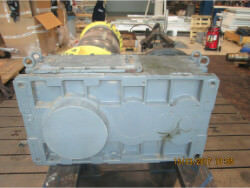 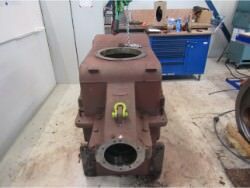 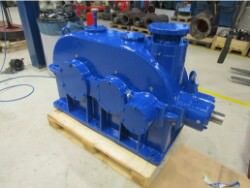 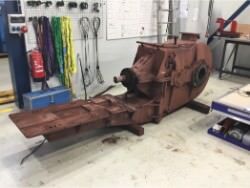 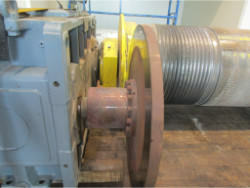 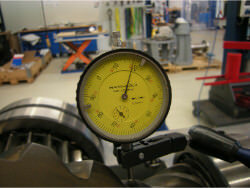 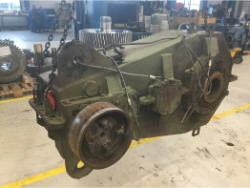 We performed an inspection and repair on a gearbox BIERENS K2A3-70. 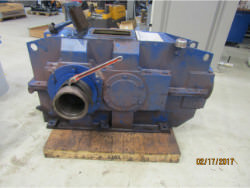 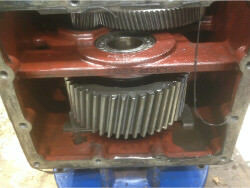 We performed an inspection and repair on a gearbox Kumera LD-3450-90-R-E1. 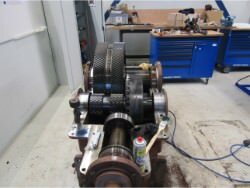 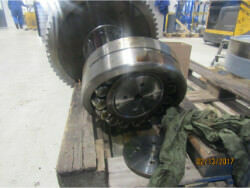 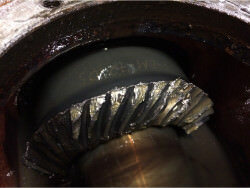 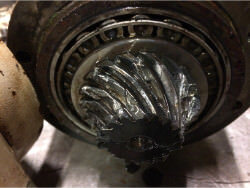 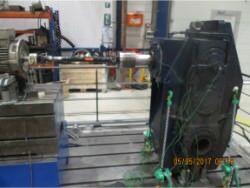 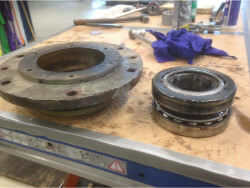 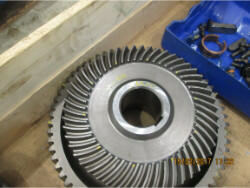 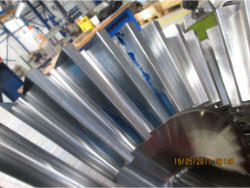 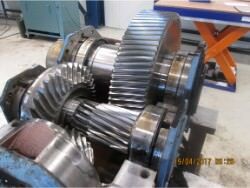 We performed an inspection and revision on gearbox ASUG 339804/85. 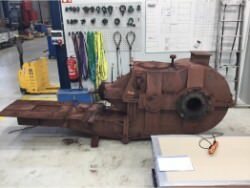 We performed an inspection and repair on a gearbox BIERENS DW15/26-Spec. 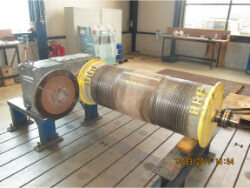 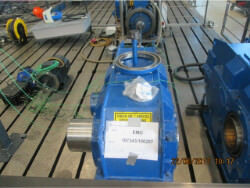 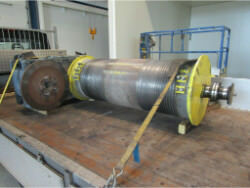 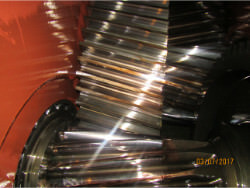 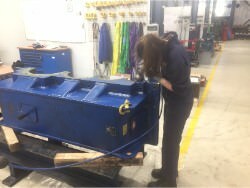 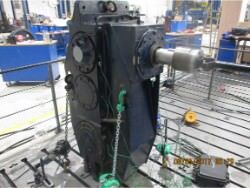 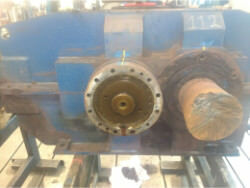 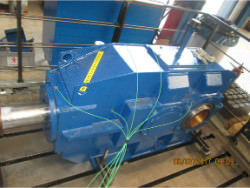 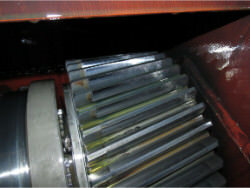 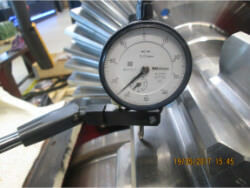 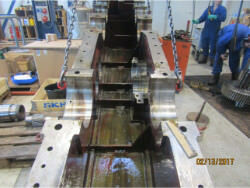 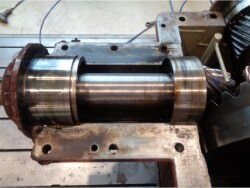 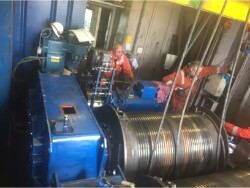 We performed an inspection and revision on FLENDER gearbox . 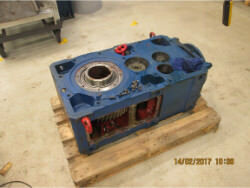 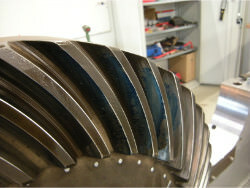 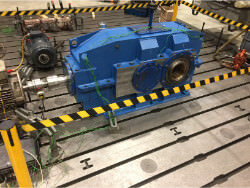 We performed an inspection and repair on NORD SK 103-F-IEC-225 GEARBOX. 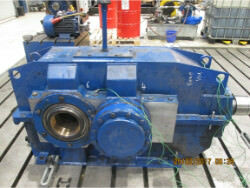 We performed an inspection and repair on a gearbox PIV gearbox JPD75-R11-V25-90. 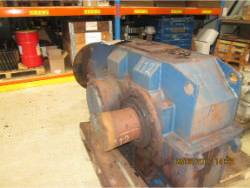 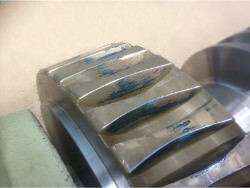 We performed an inspection and repair on a gearbox Rossi MRC21280-UO2A-200. 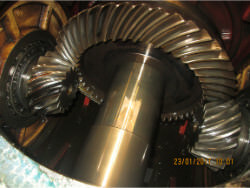 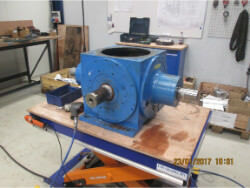 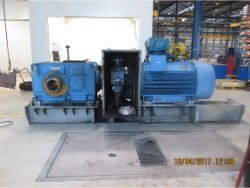 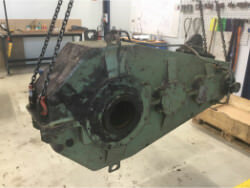 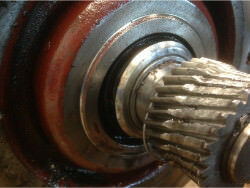 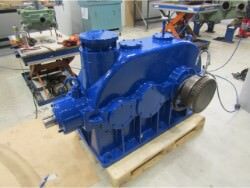 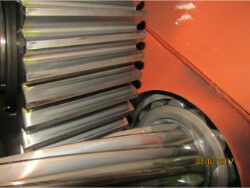 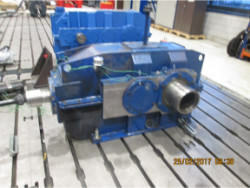 We performed an inspection and revision on FLENDER gearbox SPL290.